Rob Carr/GettyNew York Giants owner John Mara’s comments come after star receiver Odell Beckham Jr. discussed the team’s issues in an interview with ESPN’s Josina Anderson that aired just before Week 5. Despite having an abundance of offensive weapons in their arsenal, the New York Giants have become one of the worst teams in the NFL after winning just one of their first six games for the second straight season. Star wide receiver Odell Beckham Jr. has been outspoken about his dissatisfaction with the team’s early-season performances. 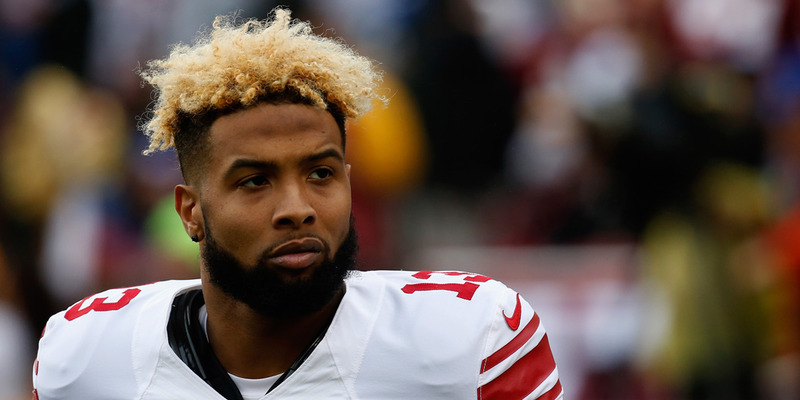 The New York Giants have been horrible this season and star receiver Odell Beckham Jr. has not been quiet about it. These comments come on the back of calls for head coach Pat Shurmur to bench veteran quarterback Eli Manning for rookie fourth-rounder Kyle Lauletta or an unsigned free agent. Days after the Philadelphia Eagles racked up four sacks and held Manning to just two completions for 16 yards while under pressure in a Thursday Night Football rout, Shurmur dispelled rumours that the team would consider alternatives under center. But in his conversation with reporters on Tuesday, Mara seemed a bit more open to the idea of a quarterback switch.